The Membership Committee of FDX ALPA needs volunteers! 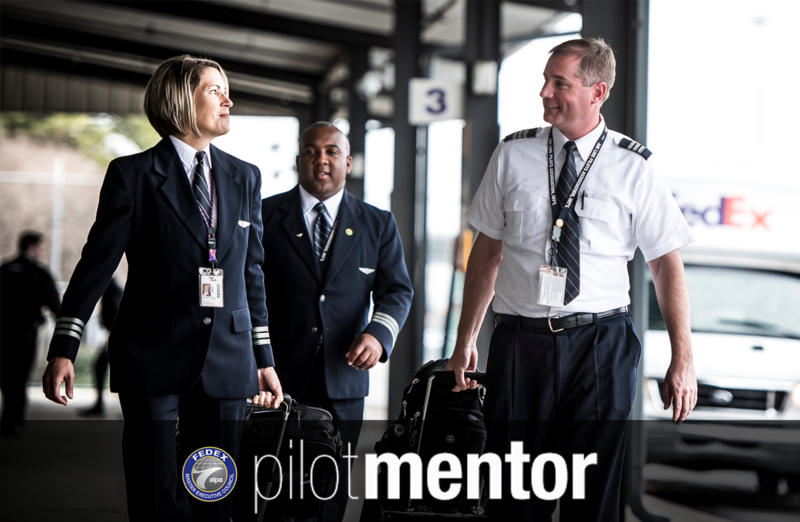 As most of you know, FDX ALPA started a Pilot Mentoring Program last fall. It has been a tremendous success so far. The Good news is that FedEx continues to hire and future hiring will be robust. The Bad news, because of this sustained hiring, we are in need of more Mentor volunteers. With FedEx Pilot recruitment’s changing the former Pilot Sponsor program, many of our new hires do not have an internal FedEx Pilot contact. Mentoring is a great way for us to make a positive difference in new hire’s careers and you will most likely form lifetime friendships. The Membership Committee is hosting another Mentor Training Seminar next month. In order for this program to continue to be successful, we need your help. Please consider giving a few hours of your time each month helping our new hires navigate through their probationary period. Training will begin at 12:30 the afternoon of the 12 February at the FDX MEC office and conclude at 12:00 the afternoon of 13 February. This will allow you to work a trip in Monday night/Tuesday morning or work a trip out Wednesday afternoon or Evening. If you have this time off it will only require 1 night from home. This is a great way to Volunteer and pay it forward. Please join us Tuesday 12 February! Simply access the link here to fill out a Questionnaire. If you would like more information, please contact the Lead Mentor Coordinator FO Chris Wilson at Chris.Wilson@alpa.org or (901) 218-2742.